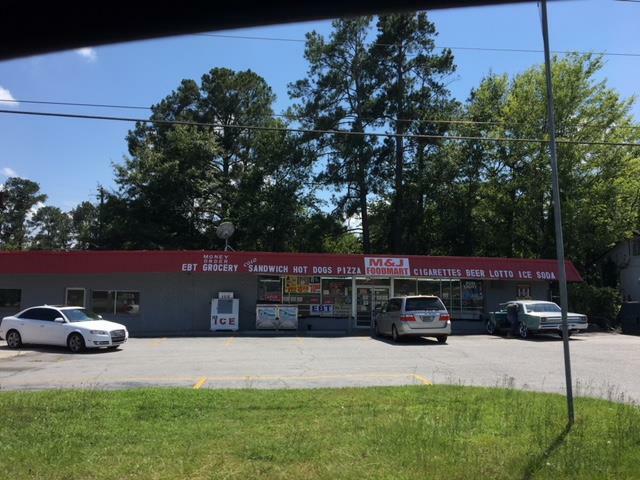 Remarks at 3402 Joycliff Road Macon, GA - Great Investment Opportunity! Established Convenience store with tenants already in place @ $925/month, garage also has tenants @ $325/month. Owner currently occupies mobile home but would add even more income for you with potential to rent. Don't miss this opportunity to add to your portfolio.